#BirdofMouth student blogger Tyler Wood is an undeclared freshman. Like many Illinois State students, I commute to campus every day. If you are from the surrounding Bloomington-Normal area, commuting to Illinois State could be an option for you too. As the wise philosopher and rapper Youngbloodz would say, “I got my mind on my money, my money on my mind.” As a college student, getting the most for every dollar is ideal. Tuition and fees aside, commuting can save you thousands on room and board fees. Don’t get me wrong: The residence halls are nothing short of awesome. But with my home so close, I choose to commute. All commuters can get parking permits that allow them to park in many lots throughout campus. 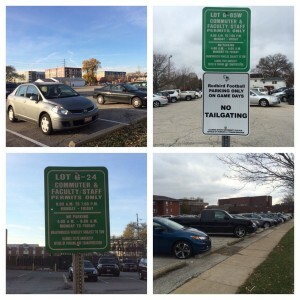 With so many commuter lots available, finding a spot should be a breeze. Even if you park in a farther away lot, free shuttles and buses will bring you right to campus. Need a place to chill between classes? Uptown Normal, adjacent to Illinois State, offers great amenities like coffee shops, restaurants, boutiques, and more to fill your time. Or you can stay on campus at Milner Library or the Bone Student Center to catch up on studying or homework. Plus, take advantage of Einstein’s or McAlister’s Deli for some coffee or a bite to eat! Illinois State offers multiple bus services to students. Redbird Express runs Monday–Friday in both fall and spring semesters. Redbird Express has multiple routes and times allowing you to go anywhere around campus, running roughly between 7:30 a.m.–7 p.m. Another bus service is Connect Transit, which is free when you show a valid Illinois State ID. With Connect Transit you can go all around Bloomington-Normal. Illinois State Zimride is an online tool that allows you to connect with other commuters. With the carpooling feature, you can catch a ride with someone from your area. To start a Zimride account all you need is your Redbird email address or a Facebook account. Best part, Zimride also tracks how much CO2 and money you are saving. 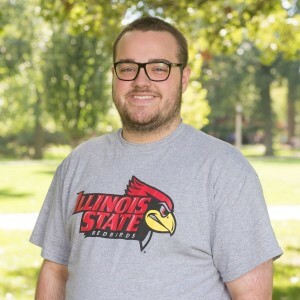 Being a commuter, you may have to go the extra mile to stay connected with other Redbirds on campus. Try joining one of Illinois State’s 300+ registered student organizations. And be sure to check out the commuter meeting during Welcome Week for more ways to get involved. 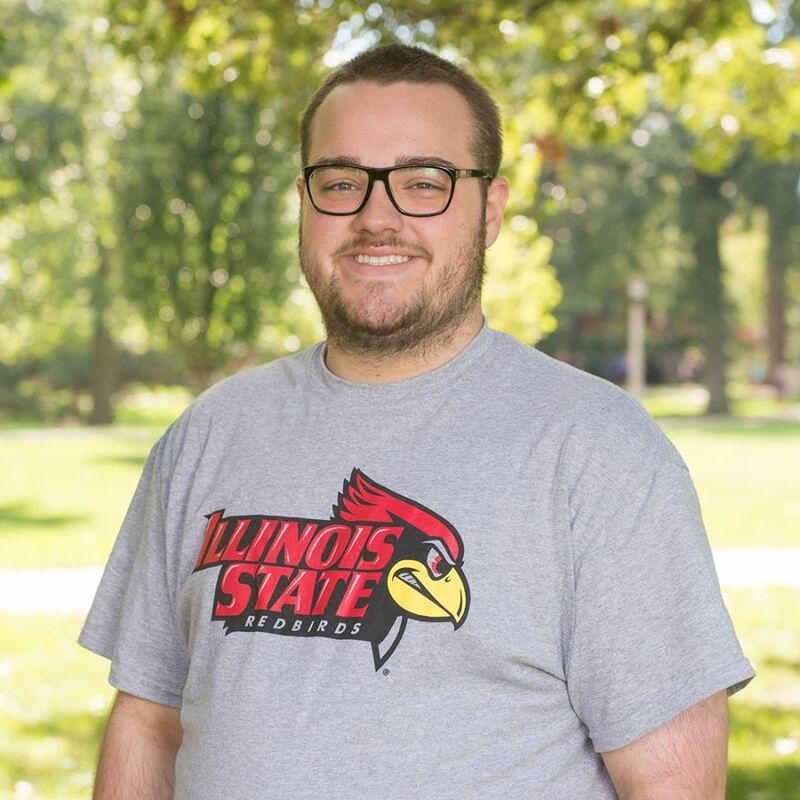 #BirdofMouth student blogger Tyler Wood is a freshman business administration major. Read more #BirdofMouth posts.